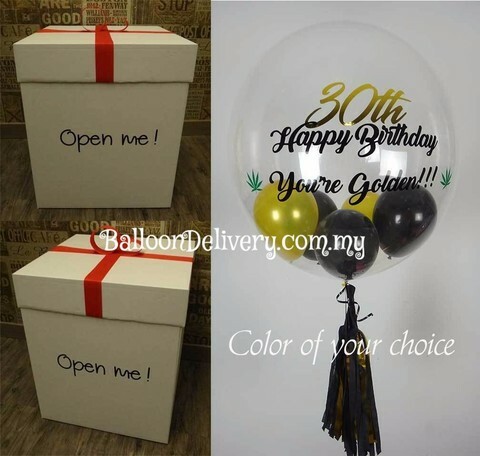 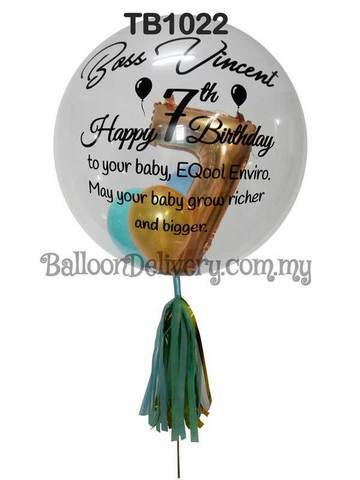 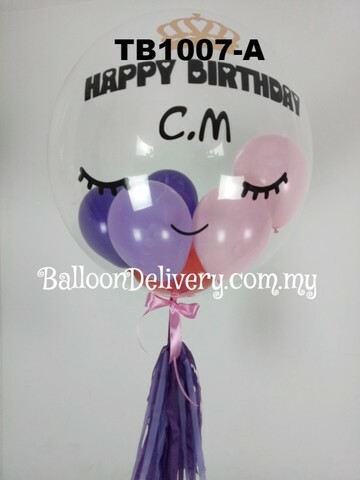 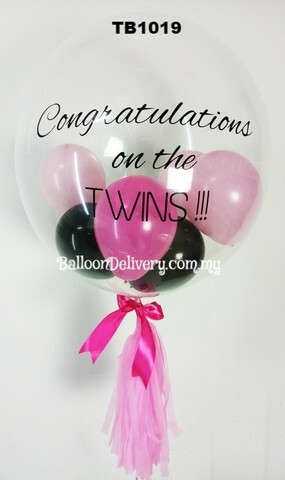 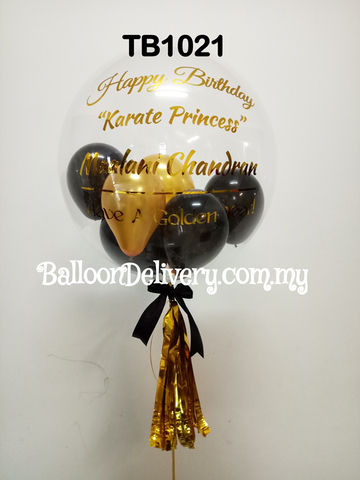 Balloon Delivery serving Kuala Lumpur (KL), Selangor and Putrajaya area in Malaysia. 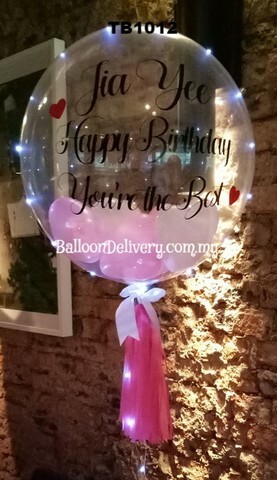 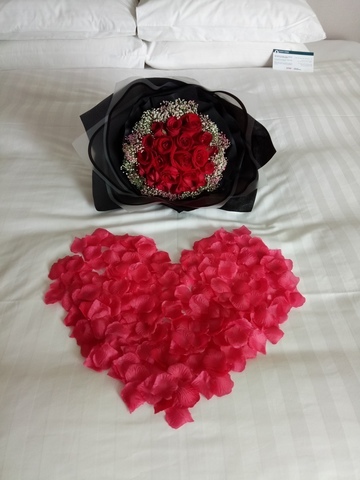 Service inclusive of Party Balloon Decoration, Birthday Balloon Decoration, Event Balloon Decoration, Customized Balloon / Personalized Balloon, Helium Balloons Delivery and Surprise Balloon Arrangement. 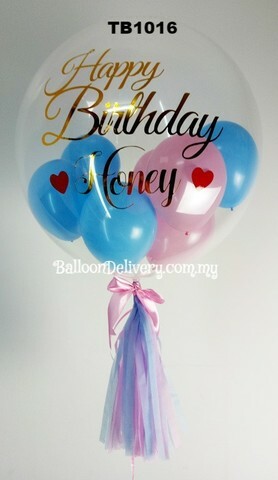 Mix & match your balloons and we'll put everything together and send! 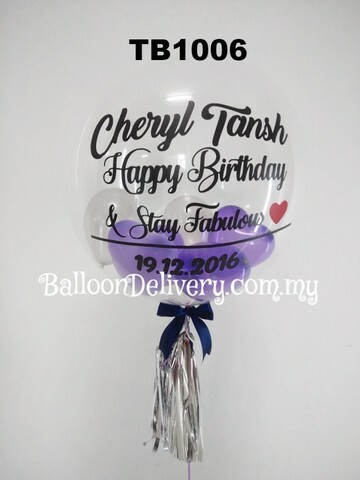 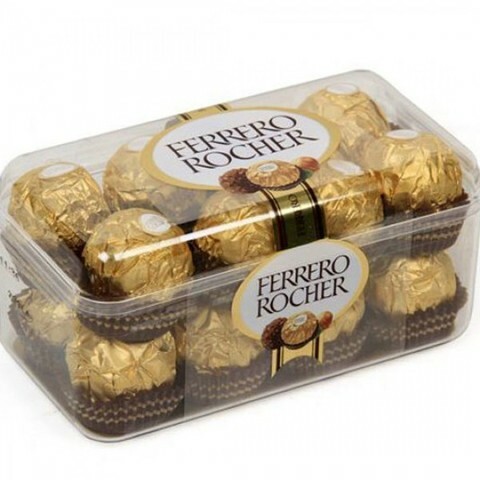 Choose PICK UP / DELIVERY at the checkout page. 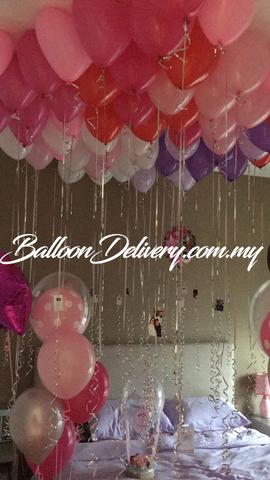 Delivery Rate will be calculated automatically upon checkout. 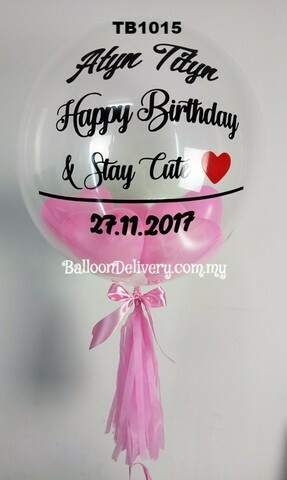 Billing = SENDER details, Shipping = RECIPIENT details.